Too busy to pray? In a world filled with so many attractions, FB, TV, connected to family and friends on your hips and fingertips, it’s very easy to become easily distracted or too busy to pray. But you’re too busy NOT to pray. We always find time for the things we REALLY want to do. Prayer is what will get you through every season of your life. Each chapter in your story called destiny has prayer written into it. Mountains won’t move, cycles won’t end, situations won’t change until you pray to the God who is waiting to hear from you! Jesus wasn’t too busy to pray. He found time to pray! The supernatural activity that manifested all around Jesus’ life an ministry was closely connected to His prayer activity. What do we see in these verses about Jesus’ prayer life? Praying in secret is more valuable to God than praying in front of people. That’s where prayers are answered in secret. When you pray in secret, God will reward you openly! Jesus gives a theatrical description for wrong praying. He compares religious people praying to hypocrites. Hypocrites are a word we use to insult people who say one thing and do another. The word however is derived from its Greek context. Hypocrites were actors in Greek theater. They played two roles when they performed on stage. They would act with a mask on pretending to be one character, then took the mask off acting as another character. Jesus was saying some people pray as hypocrites because they pray one thing in public, but then say another thing when they finish praying. Like a stage play, these people pray to impress men, and that’s their only reward. The Father on the other hand isn’t impressed by that. He has chosen to remain behind the scenes. While people are busy trying to be seen by men, God is waiting to be seen by men behind the scenes. God is in the secret place and He sees in secret. He wants to reward you. He is a rewarder Of those who diligently seeks Him. Hebrews 11:6 Pray diligently. If you want to be rewarded diligently, seek Him diligently, Set a habit of praying daily. Daniel 2:29-30 God revealed the secret to Nehemiah’s dream in the secret place. 1 Corinthians 2:9-10 nobody has seen, heard or even imagined the things God wants to reveal to us in this season! 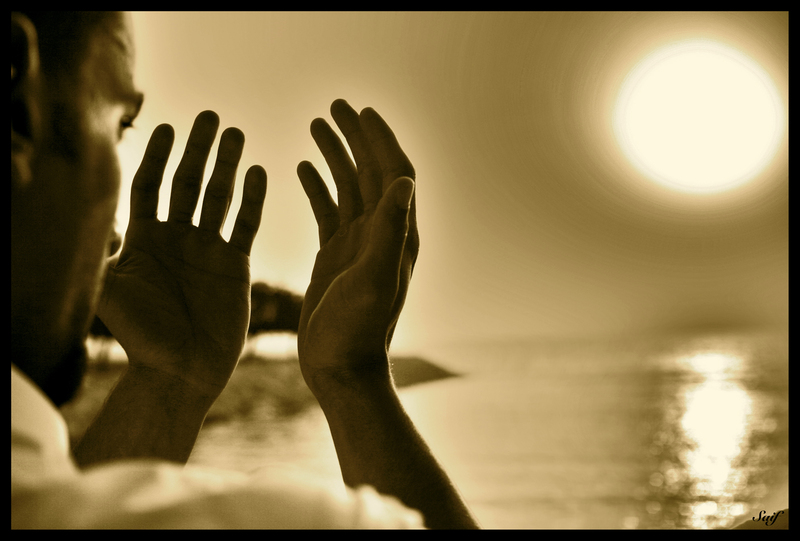 What are rewards of prayer in the secret? 1.) His Presence The price you pay for the anointing…the presence and power of God is time. Spending time with God in prayer puts everything else in perspective. Prayer is not an option. The Jesus Mind is developed through prayer… Find time to pray daily. Seek His Face and you’ll be satisfied with favor, life and blessings! Amen! I couldn’t agree more. I love the line that says “prayer is not an option.” That is so true. Thank you for replying. The daily discipline of prayer and communication to God…besides contemplative/meditative study of the Word, nothing builds more faith in your heart.